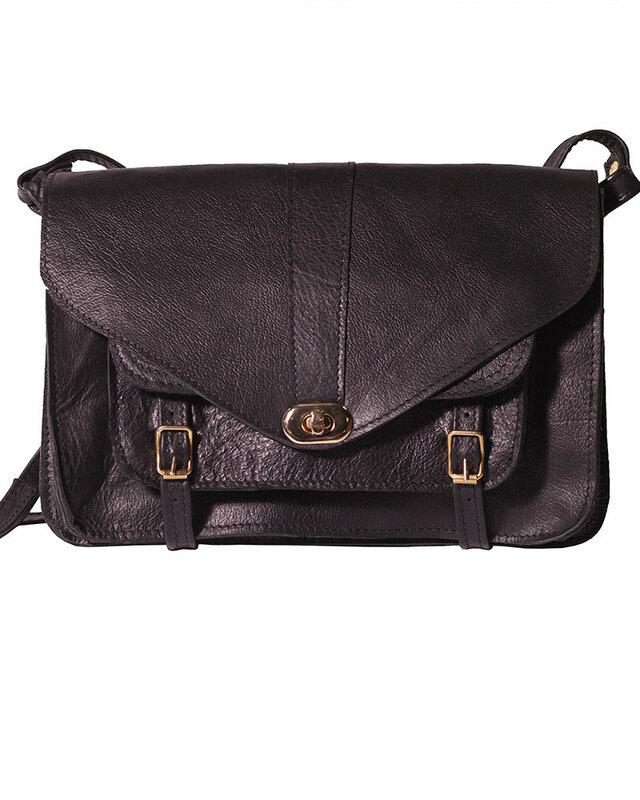 This black leather satchel handbag is vintage inspired, gold accessories add a luxurious feel to this ”grown-up” version of a satchel. Our handbags are intricately crafted by a family run workshop of leather artisans based in the townships outside Cape Town. 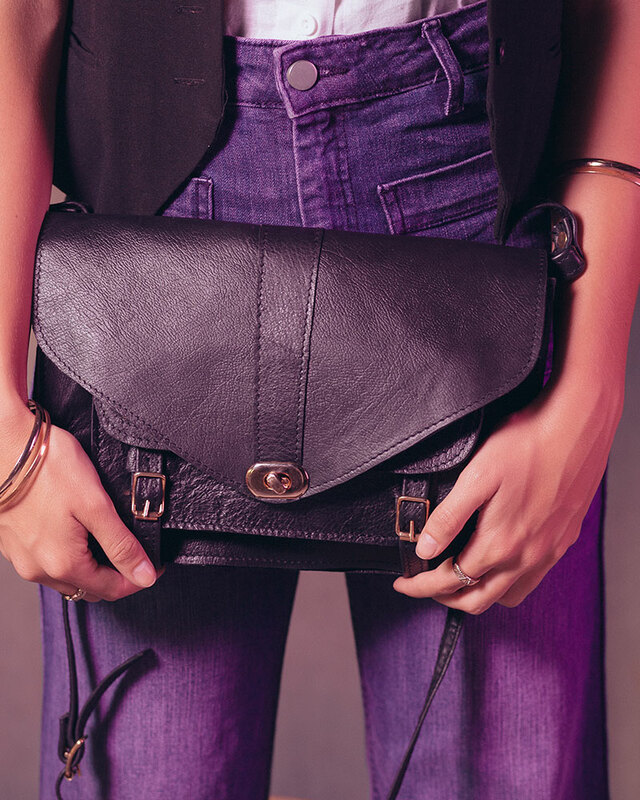 This black leather satchel handbag is vintage inspired, with the gold look accessories and high-quality pigskin leather lining adding a luxurious feel to this ”grown-up” version of a satchel. 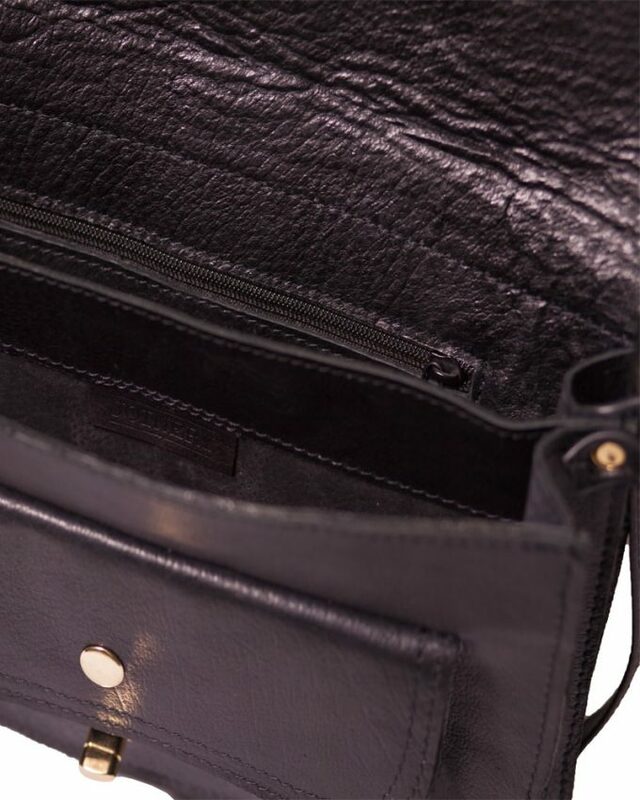 The Leather is flexible, durable and versatile with significant longevity. These pieces are luxury items made to be passed down generations.